A Vegas singer witnesses a mob murder and the cops stash her in a nunnery to protect her from the hitmen. 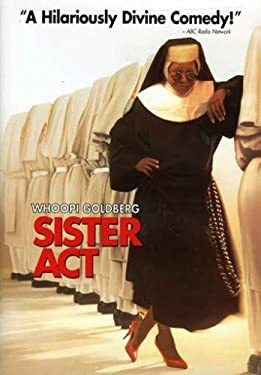 The mother superior does not trust her, and takes steps to limit her influence on the other nuns. Eventually the singer rescues the failing choir and begins helping with community projects.